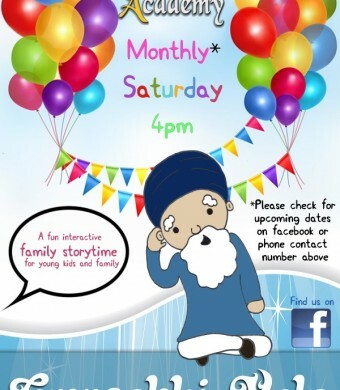 A unique and engaging story time for children. 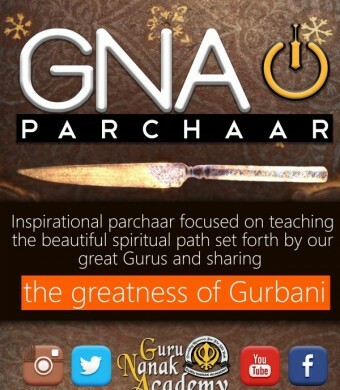 Taking root in traditional Sikh practices, GNA Parchaar takes the education of Sikhi to a variety of locations and events, near and far. 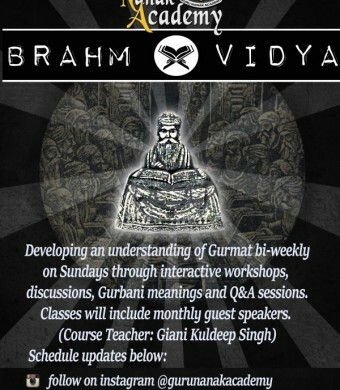 A class that offers a unique lesson every week ranging from Q&A Sessions, to Gurbani Santhiya, to hands-on workshops. 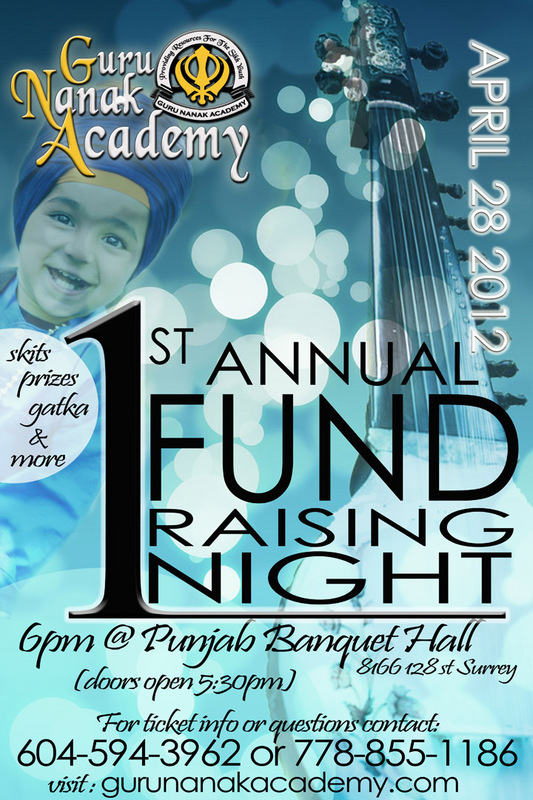 Click to the right to see a short video introduction to Guru Nanak Academy and highlights from the First Annual Fundraising Night. 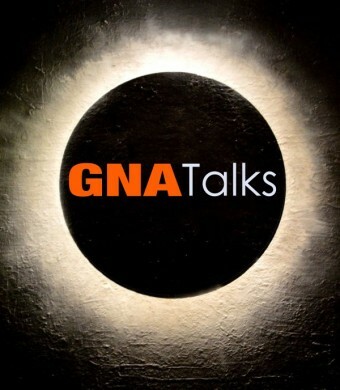 Registration for 2012 Fall classes at Guru Nanak Academy is now open. Our two brand new Punjabi learning books are specially designed to make learning Punjabi easier and funner than ever! Classes begin Friday, September 07, so make sure that you register early to guarantee your slot. Open registration will occur at the below listed times. If you are unable to attend any of these times, or for for questions or more information, please call us at 604-594-3962.